The Imara Onesie walk reaches the Sky Mirror! IF YOU WISH TO DONATE TO A SPECIFIC FUNDRAISING EVENT, PLEASE VISIT THE INDIVIDUAL PAGE. Imara is an early intervention service for children, teenagers and families living in Nottingham, following a disclosure of child abuse. Our aim is to facilitate recovery from child abuse. Our Trauma Care Workers provide support, advice, information, assessment and advocacy to families for a minimum of 12 months. 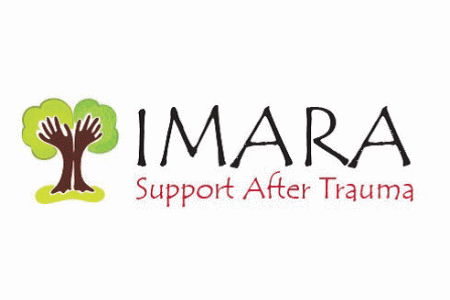 IMARA is a unique local service which provides early intervention support, advocacy and intervention strategies to children, teenagers and their safe family members following a disclosure. This support is available for at least a year after disclosure which means that we are there for families throughout the criminal justice process. We hear from families that they really appreciate having this quality of consistent support from disclosure. Our service is flexible, responsive and client led. Children and families say that they value the service, that it helps them to understand the feelings that they experience after this trauma and that it makes a difference to their recovery. 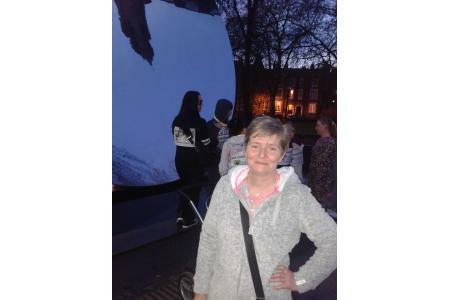 "I do not know where to begin or how to put into words what I am feeling, but I would be lost without the help and support that Imara have given me"-Parent "personally I think Imara is an amazing service"-Young person "Their work as a team has been paramount in keeping us strong in bad times"-Grandparent. Imara are always looking for volunteers who could help us with fundraising activities and events. If you are interested in helping us please email us at info@imara.org.uk.